A successful camping experience needs careful planning. One of the most important investment to consider is the camping tarp tents. For any camper, reducing a pound or two from the camping gear can make all the difference. It is for this reason that most backpackers tend to switch from traditional backpacking tents to tarp tents. Lightweight and weatherproof, tarp tents provide all the protection and comfort you need. 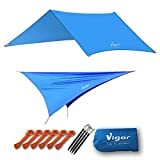 These tents are more budget friendly compared to traditional tents since all items needed for setup are included in the package. 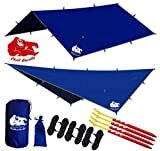 Being overwhelmed with the number of tarp tents out there on the market is no surprise at all. In fact, choosing the right one for your camping needs will be much trickier than you think. Well, let’s save you from the confusion or having to leave the store with your head spinning. 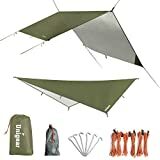 Below is a list of the best tarp tents to help you make the right choice. 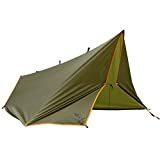 This tarp tent gives you everything you need in one place. 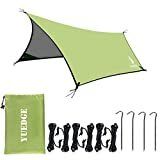 The tent comes with stakes and guy tie lines for trouble-free installation. At 11 feet long and 9 feet wide, this tent gives more coverage for maximum protection from the elements. This tent is made of rip-resistant nylon designed for maximum weather protection and unparalleled water shedding ability. A moisture proof design ensures that the tent always remains dry. It comes with a pouch so you can pack it down and transport with ease. 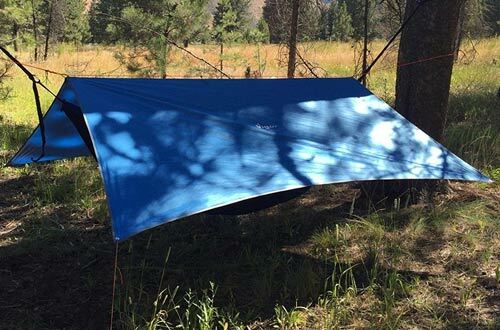 Make hiking and backpacking less troublesome with this tarp tent. 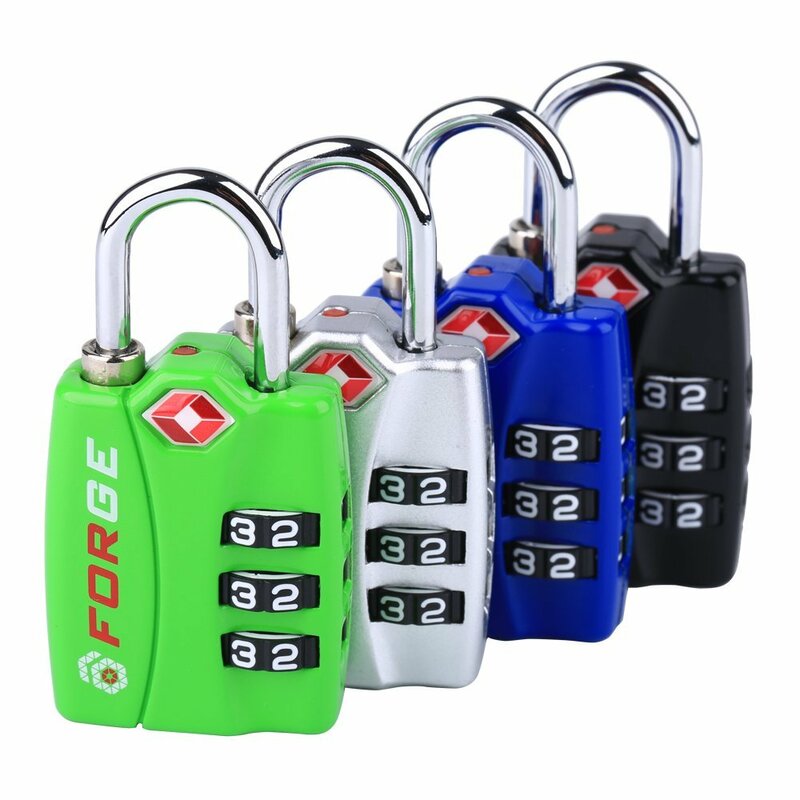 It is made of sturdy yet lightweight polyester fabric for maximum durability and easy portability. This polyester fabric has excellent water resistant qualities to keep the inside of the tent dry. A silver coating is added to the fabric to protect it against UV rays. The tent has a large coverage area that creates plenty of room enough to fit a double hammock. A unique gable shape allows for good drainage. Stakes and ropes are included for easy setup. 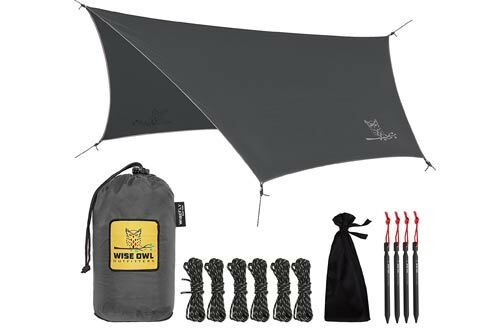 Get a great outdoor camping experience without the burden with Free Soldier tarp tent. This is a 1-2 person tent made of durable polyester fabric. The fabric stays lightweight making storage and transportation much easier. The tent is well stitched for excellent rip resistant qualities and long-term wear. A PU coating is added to the waterproof polyester fabric to reduce damage caused by solar radiation. This is a multi-functional tent perfect for use in many situations. It can be set up in many different shapes to match your need. 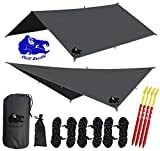 Chill Gorilla tarp tent makes a good addition to your survival gear. 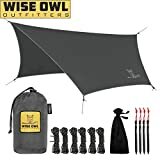 The nylon fabric used on this tent gives superior waterproofing qualities while managing to remain lightweight for easy handling and transportation. The fabric is treated with polyurethane to provide an all-weather protection. 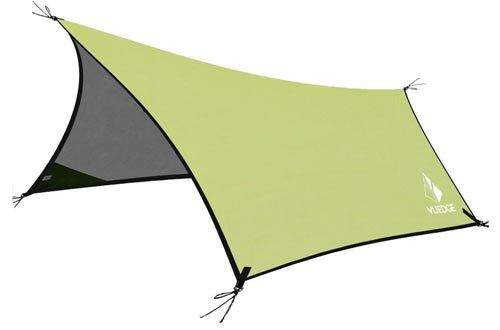 This tent is spacious enough to accommodate a double nest hammock with some room to spare. 170-inch centerline ensures you get more than enough coverage for maximum protection. 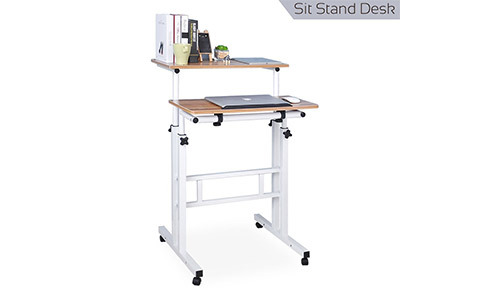 Once set up, it stands sturdy making it difficult to collapse under stress. All items needed for setup are included in the package. 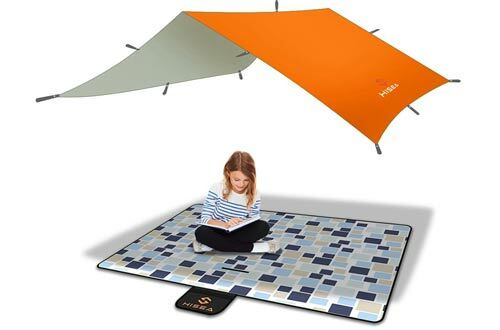 Add some fun color to your camping ground while staying protected from the elements with this tarp tent. 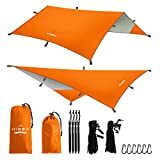 This tent comes in bright orange, a color that gives good visibility. It is made of polyester taffeta fabric coated in PU for improved waterproofing and UV-resistant qualities. The heavy duty design of this tent makes it virtually indestructible. 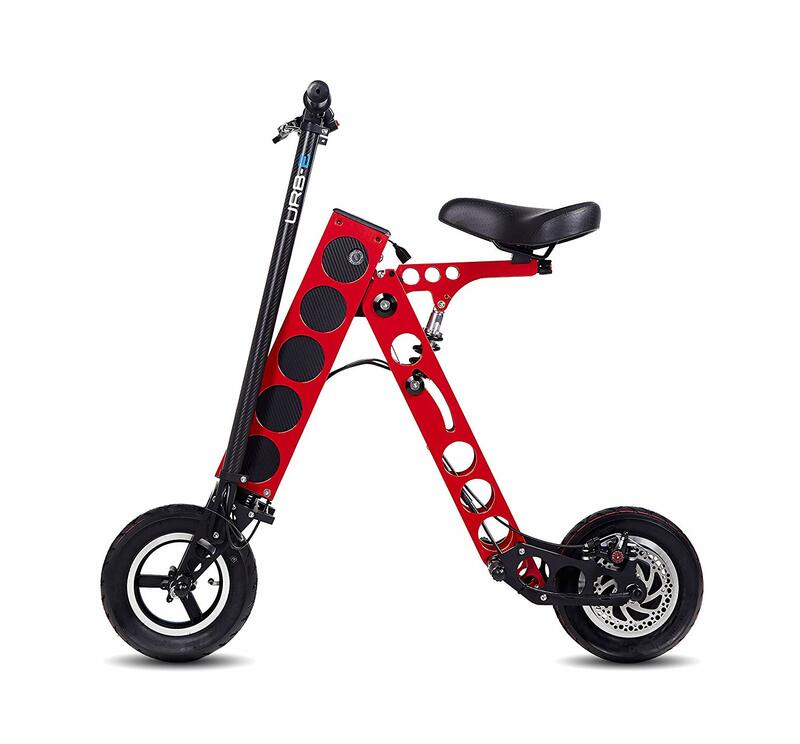 Yet, it manages to remain lightweight to give you an easy time during transportation. The generous sizing of this tent gives a lot of room to accommodate you and your family. A hanging system is included to secure the rain fly and improve drainage. This hammock tent comes large. At 77.5 square feet, this tent is 117% larger compared to the standard size. It provides a lot of room for you and your family to relax. A PU coated nylon fabric gives a true all-weather protection and great water shedding ability. The fabric is treated for long lasting protection, especially from UV radiation. 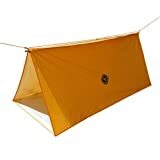 The tent has a large 12 feet fly to create a more spacious area for cooking and relaxation. 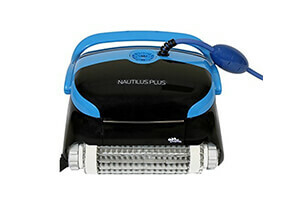 It is made lightweight for portability and can be packed down for easy transportation. 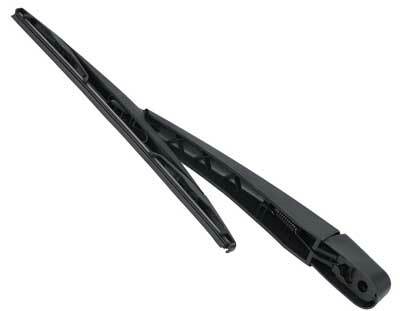 Stakes and guy lines needed to set it up are included in the package. Get maximum protection both on the ground and above with this tarp tent. It has a floor that creates a versatile shelter on the ground and overhead. 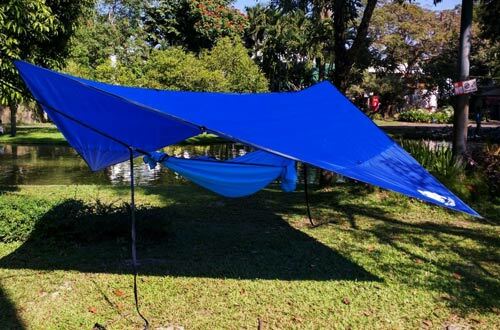 This tarp can be transformed into a tube-shaped tent for one-person use. The transformation is made easy, thanks to the included zippers that also double as a perfect seal to keep out weather elements. The tent can be spread out to provide a large overhead cover that keeps you and your family protected from the rain. This all-weather tent has an aluminized reverse side designed to give maximum thermal insulation. 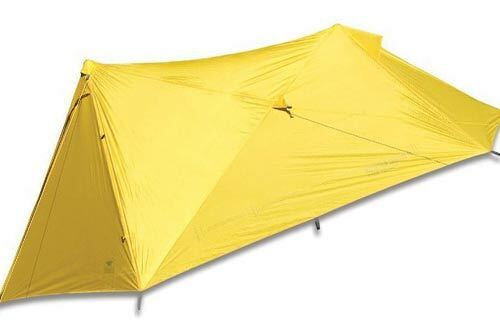 This multi-purpose tent makes a good shelter for you, your car, and other gear. It is a waterproof tarp tent coated to give excellent protection from radiation. The tent gives a great sunshade and keeps you protected in varying weather conditions. It comes large yet lightweight for easy portability. 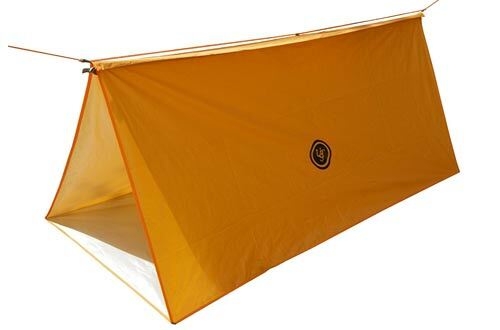 The four corners of the tent are reinforced for maximum durability. 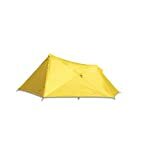 The swallow-tailed shape of the tent provides good ventilation. You can fold with ease for compact storage in the included pouch. 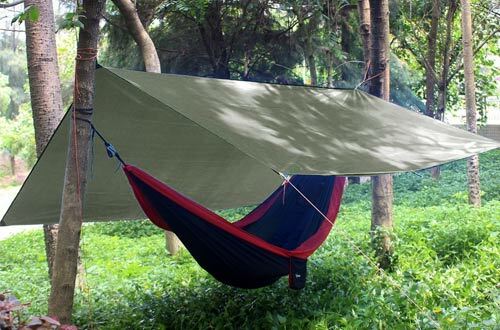 Make your camping experience and outdoor relaxation much better with this tarp tent. It is a multi-purpose tent that provides excellent water shedding and outstanding protection from the elements. The interior of the tent is coated in a silver material that can be reversed to minimize damage caused by UV radiation. The tent is available in a small and large size. 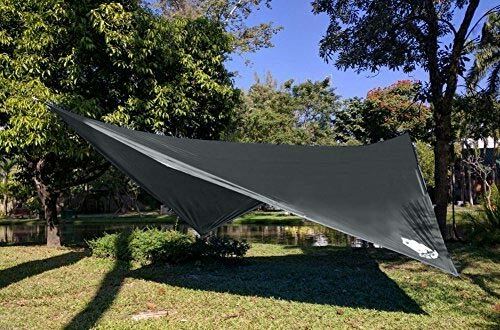 The large version gives enough coverage for a double hammock or your outdoor kitchen. 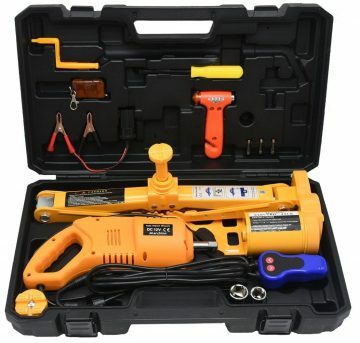 Everything needed to set it up are included in the package. 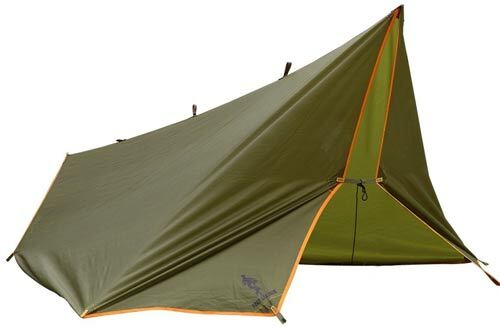 This three season tarp tent gives enough protection you can count on. The tent provides 54 square feet of floor area, which is large enough to fit two people. It has a zippered door for easy access. The fabric used on the tent is made of waterproof rip-stop nylon. The interior is coated for excellent protection against UV rays. Aluminum stake and trekking poles provide a lightweight yet rigid support. A stuff sack comes with the package for easy storage and transportation.